 Grey County Council met on Thursday, April 11 at 9:30 a.m. in the Council Chamber. The council meeting was immediately followed by a session of committee of the whole. A recording of these meetings can be found on the County’s YouTube Channel. 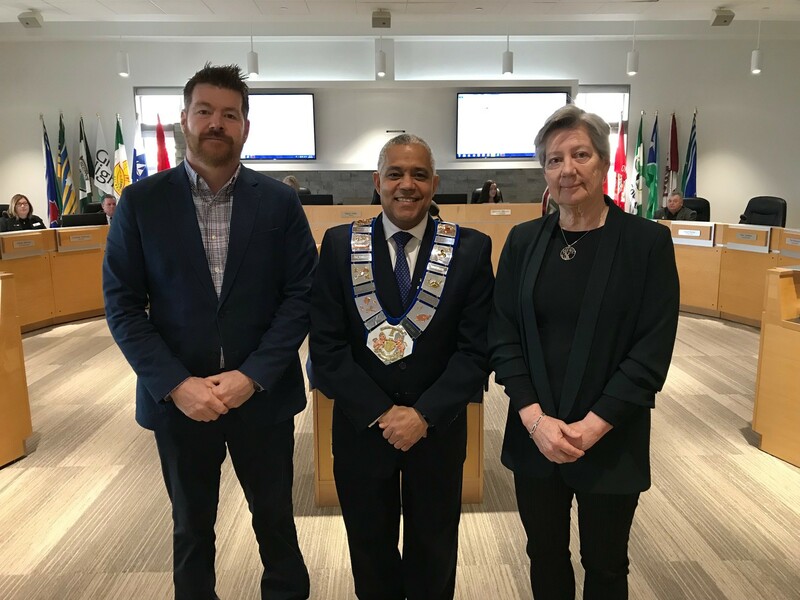 Alternate councillor Cathy Little (Grey Highlands) and Ryan Thompson (Georgian Bluffs) were sworn into office. Alternate members attend meetings on behalf of the municipality if the Mayor or Deputy Mayor cannot attend. Council accepted the March 22 Board of Health minutes and the February 22 Board Report. Dr. Arra spoke to a string of opioid overdoses this spring and thanks Grey County Paramedics for their quick responses and innovation. Council heard a presentation on municipal tax assessment from Peter Frise of Municipal Tax Equity Consultants Inc. Peter outlined how the assessment-based tax system works and how changes in assessment value impact the distribution of the tax levy between classes. Maple Fest is April 13 and 14 in Holstein. Council recognized National Volunteer Week and thanked the hundreds of volunteers across the County who make our area a great place to live, work and Grey. The Ontario Curling Association Challenge Cup was hosted in South Georgian Bay over the weekend. More than 200 curlers participated from across the Province. The Kemble Maple Tour is April 13 with trips to seven different maple syrup producers, a meal at the United Church and an artisan market and family fun zone at the Kemble arena. Next week is Grown in Grey in Desboro, an opportunity for Grade 4 and 5 students to learn about agriculture and farm safety. Warden Hicks attended the Bluewater District School Board Science and Technology Fair yesterday and was very impressed by the quality of the displays.